British Cycling and sports clothing manufacturer Adidas has announced the launch of Team Great Britain cycling kit, which will be available from April 2011. The replica kit has been made to the same specificationand standard that GB’s riders will don in international events, including next year’s Olympic Games in London. Clothing includesshort-sleeved jersey, thicker long-sleeved jersey, windproof gilet and bib shorts. Accessories include gloves, socks and cloth cap. A jersey will also be available in children’s sizes. The GB replica kit will be available through a range of retail outlets. 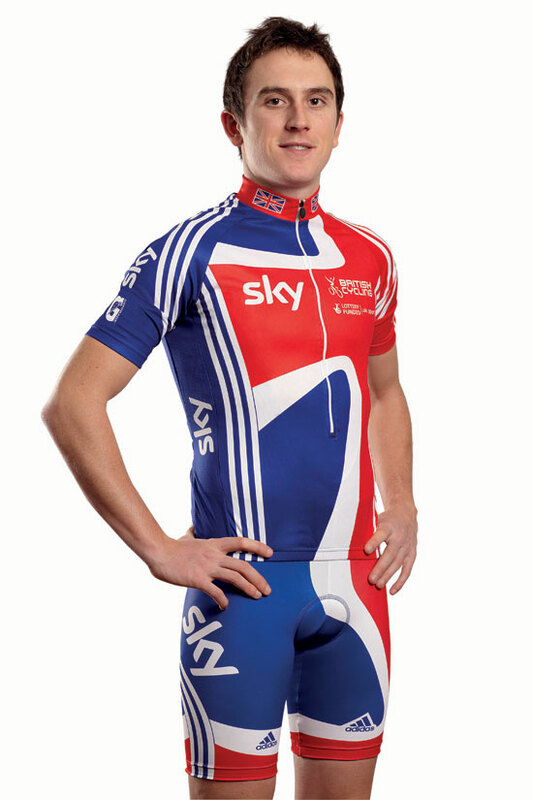 British Cycling members can but the kit through online retailer Wiggleat a discounted price.